This 6 – 8 hour course includes adult choking relief techniques, plus heart attack/stroke and AED use. 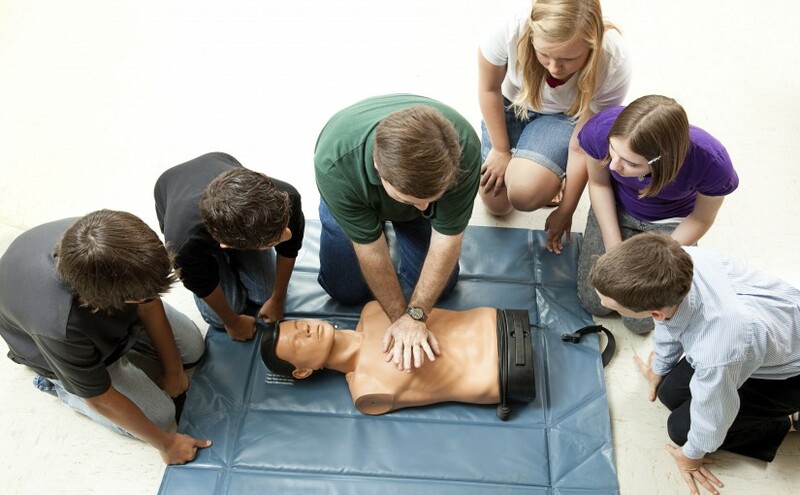 This 6 – 8 hour course includes adult, child and infant CPR and choking relief techniques, plus heart attack/stroke and AED use. 2016 Courses Coming Soon. Please check back later for details!